Greka Drilling serves the unconventional gas industry through the life cycle of formation evaluation, drilling and well completion. Our technology and equipment enable us to drill with high accuracy, maximum efficiency and less non-productive time. 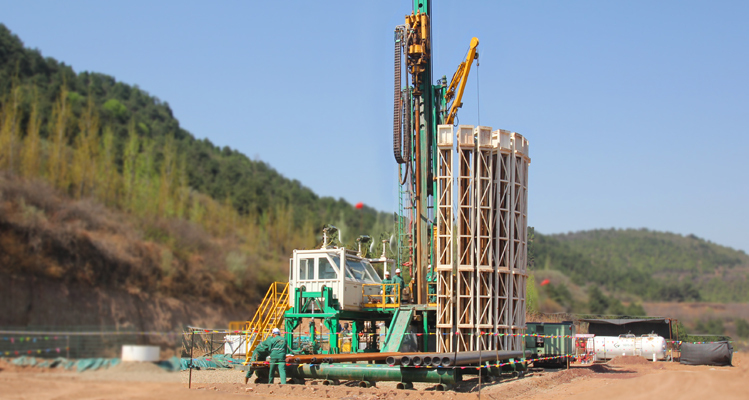 We are pioneers in the application and development of advanced drilling technologies including RMRS and LiFaBriC well completion in the unconventional drilling domain. Our in-house experts in multiple areas such as geo-steering and real time data analysis, assisted by advanced MWD, LWD and RMRS techniques, deliver high quality wells which enhance production. As a solution-oriented company, our research and development team provides customised solutions to clients using state-of-the-art technologies.